NYCC Panel Video: Fantasy Authors from Suvudu on Vimeo. NYCC Panel Video: Fantasy Authors Part II from Suvudu on Vimeo. 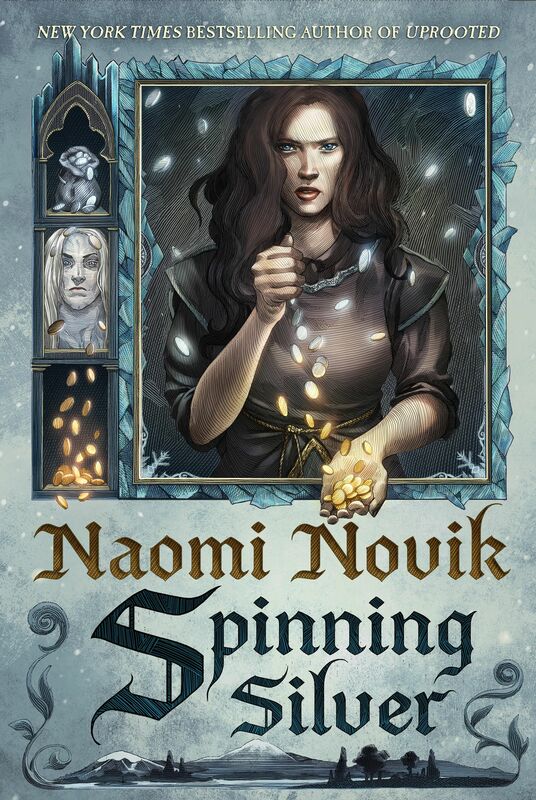 Author Naomi Novik Reading Unicorns! from Suvudu on Vimeo.